Are you looking for Car Brakes Chester or car repairs anywhere in North Wales? Are you wanting a fast and friendly service? Then call our team at J.S. Motors today! One of the North Wests premier garages, we will amaze you with our comprehensive and professional service. Quality manufacturers include Delphi, Bosch, ADL Blue Print, Pagid, ATE and we also stock a budget range: Eicher, Drivetec. We also supply and fit, Pads, Discs, Calipers, Shoes and Drums. Bosch has been a key player in the braking industry since applying for its first brake system design patent in 1936. Bosch introduced Antilock Braking technology to market, as well as Electronic Stability Control systems. Now Bosch brings over 70 years of OE braking expertise to the aftermarket with Bosch Premium Disc Brake Pads. 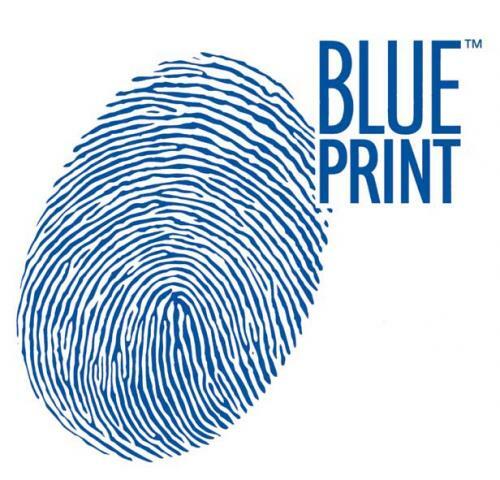 Blueprint Brakes only of the highest quality make it into the Blue Print range, and as a result all new Blue Print parts are classified as "Matching Quality" under official European regulations. This means Blue Print brakes can be used during routine servicing or repair without invalidating the vehicle warranty. Some items in the range are remanufactured or reconditioned by specialist suppliers and as such cannot be classified as "Matching Quality". However, these items are specified to the highest quality and in some cases are re-engineered to a higher standard than the original part. The entire Delphi friction range, including brake pads, is designed to match the performance levels of OE parts. We carefully select our material compounds and use more than 20 different friction materials across our brake pad product line, to ensure the closest possible match to OE performance and comfort characteristics. These compounds have been developed and refined to provide consistently high levels of performance.